The Newest Challenge in Aqua Fitness is here! For the first time Acquapole® has come to Australia. Acquapole® is not simply a pole in the water. Developed by an Italian sports physiologist, the innovation of the Acquapole® allows maximum freedom of movement, playing with water resistance. The Acquapole® program includes various protocols including postural techniques, rehabilitation, toning and choreographic routines. Each position has been designed to use the water resistance in an innovative way allowing you to create maximum movement and a killer core! 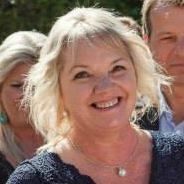 Founding director of the Australian Institute of Fitness (SA and NT), Annette is an active coach and lecturer throughout Australia. 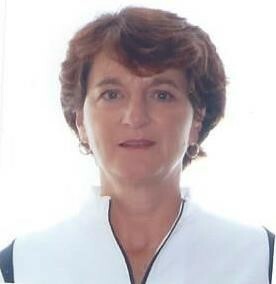 Annette has worked in every aspect of fitness instruction and instructor training since 1982. She is a passionate role model for health and fitness for life. Masters Degree in sports coaching including physiology, biomechanics & anatomy, biomechanics of swimming, strength and conditioning, psychology, nutrition and recovery. 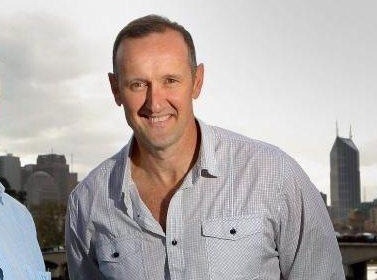 Head Coach West Coast Swimming Club for 20 years, program development infants to nationals, swimming teacher for over 30 years, AUSTSWIM TSWS, TCS presenter, SAT and SATCS presenter, SA's only regional mentor coach. Program development TSWS indigenous and CALD presentation, Coaching Open Water Swimmers, Coaching Adults, Coaching Swimmers with a disability. Developed swimmers on State and National Teams along with Paralympic development squad member. Undergone IPC technical Classifiers training 2014. Conference Presenter AUSTSWIM National Conferences, Water Safety New Zealand AUSTSWIM National Conference and World Conference on Drowning Prevention Vietnam. 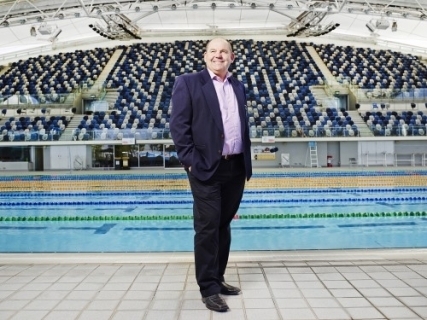 As a swimmer and educator Professor Penney is passionate about the learning that can happen in aquatic environments and is very aware that it takes quality teaching and teachers to enable and support quality learning. Professor Penney's background is in research in Health and Physical Education curriculum, pedagogy and assessment and is currently leading a national research project with AUSTSWIM that is exploring ways in which quality can be enhanced in the training and assessment for Presenters. Professor Penney is currently on her own journey towards being a licensed AUSTSWIM Teacher of Swimming and Water Safety. Jade started swimming as rehab therapy for her short stature, also known as achondroplasia. From there she developed a passion and thrill for being in the water. Jade won gold in the 50m freestyle and another in the 50m backstroke in her first swimming competition and since then has been competing at state and national age and open championships, as well as attending three camps at the Australian Institute of Sport. Last year she was lucky enough to compete at the 7th World Dwarf Games where she brought home 1 Silver medal in the women’s soccer team and 2 team swimming gold medals as well as 4 individual gold medals in the pool. 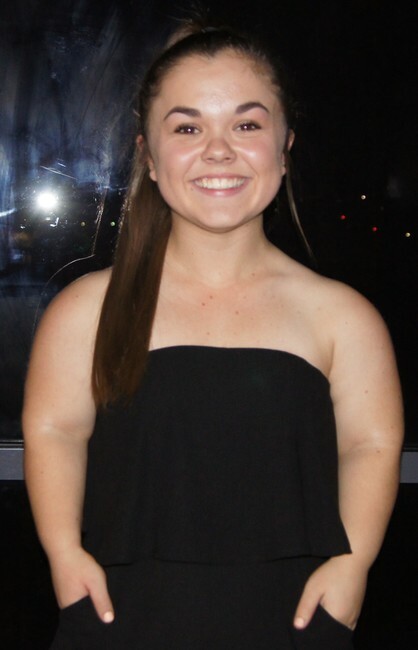 Jade is currently undertaking her university placement at Novita (Bachelor of Disability and Developmental Education Rehabilitation Counselling) and is working as a childcare support worker whilst still holding the title of full time state, national and international swimmer, coach and instructor. An aquatic educator for the past 30 years, Maria Burn brings with her a wealth of knowledge in the areas of Access and Inclusion, Adults, Infants and Pre-schoolers, school groups and her expertise, participants with unique functional and intellectual challenges. Maria also takes great delight in her role as an AUSTSWIM presenter, which allows her to pass on to others her passion, vast knowledge and extensive understanding so they too can embrace difference and experience the joy of aquatic education for all. Maria’s skill, knowledge and passion has been recognised by numerous awards over the years including, Victoria’s Award of Teacher of Access and Inclusion, National Teacher of Infant and Pre School Aquatics, Inclusive programming and Community Disability …..
Maria strongly believes that everyone has the right to reach their full potential in life as well as the aquatic environment. Robyn Ormsby enjoys swimming and training for fitness, competing and fun. A member of an AUSSI Masters swimming club, for over 25 years and still train 2 -3 times a week. She has competed in many open water swims and attending master’s games. Running an aquatic program in Northern Territory and many years of swimming teaching to anyone from baby to adult has kept Robyn busy! These days teaching swimming and water safety for the DECDs program in SA, and at the same time in private swim schools, and still has a hand in Katherine NT, keeps the passion going and provides an good overall balance of Aquatic education. 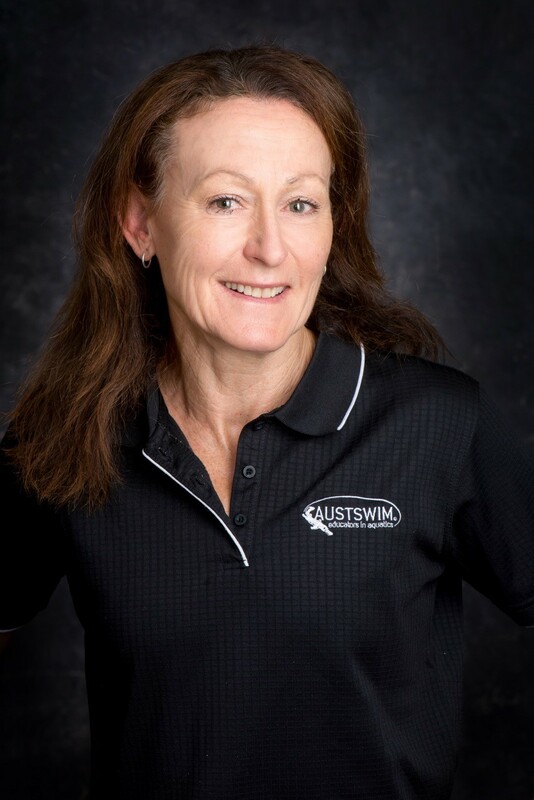 Robyn enjoys her role as an AUSTSWIM presenter and finds it a joy to introduce the new participants to the world of AUSTSWIM. I enjoy the challenge of the course, to make it interesting and allow them to develop their enthusiasm to become the next “great” Teachers of Water and Swimming Safety.